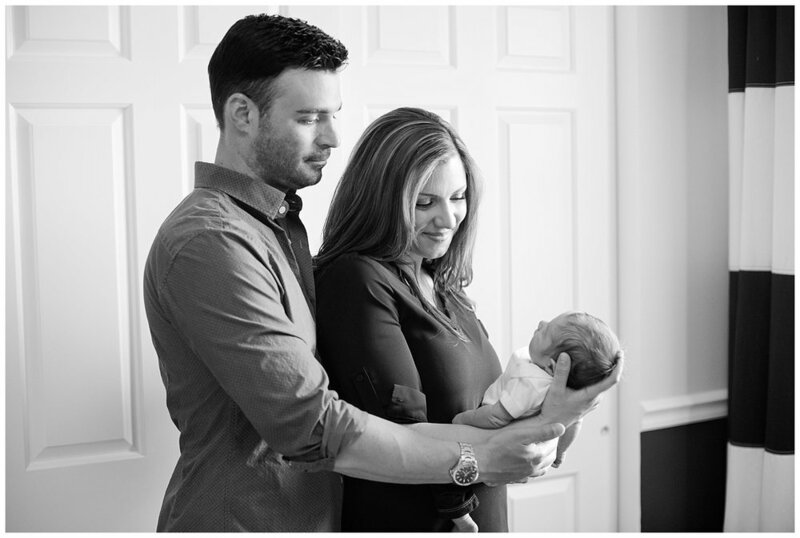 Becoming a parent is one of those times in life where excitement, joy and fear collide and explode into the most unimaginable feeling of unconditional love. Pain and anxiety from the moments leading up to a birth fade away and there you are, gazing down at a new precious life. So, when I have the chance to meet one of these sweet newbies, I do a happy dance that would make my teenagers embarrassed they know me. 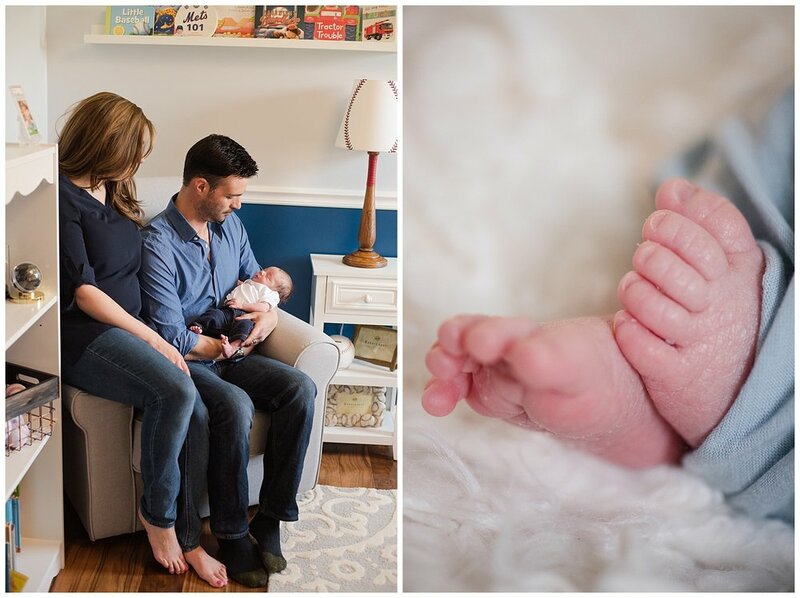 Scheduling these sessions in your home is the absolute best! It was one of the first warm spring days we had the day of our session and I knew from the correspondence Jessie and I had leading up, I was going to adore her. She has the sweetest, I feel like I’ve known you forever souls and when I came in I couldn’t help but give her a hug! 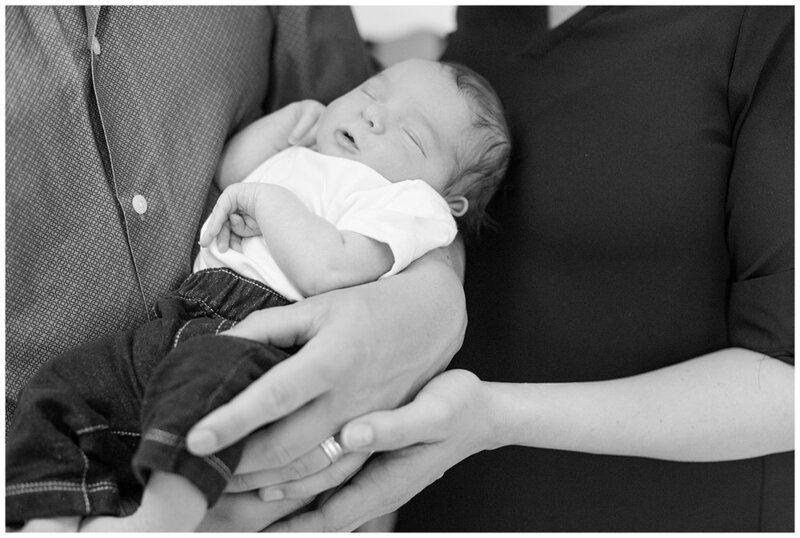 I was not wrong, she is amazing and absolutely gorgeous as is her sweet family. 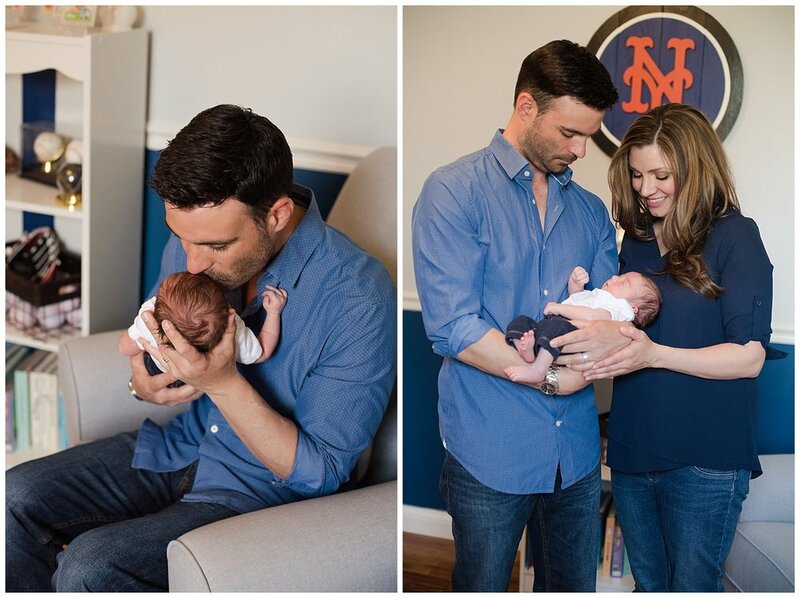 Jessie & Carmen have a beautiful daughter and together they welcomed a sweet little future baseball loving little guy. 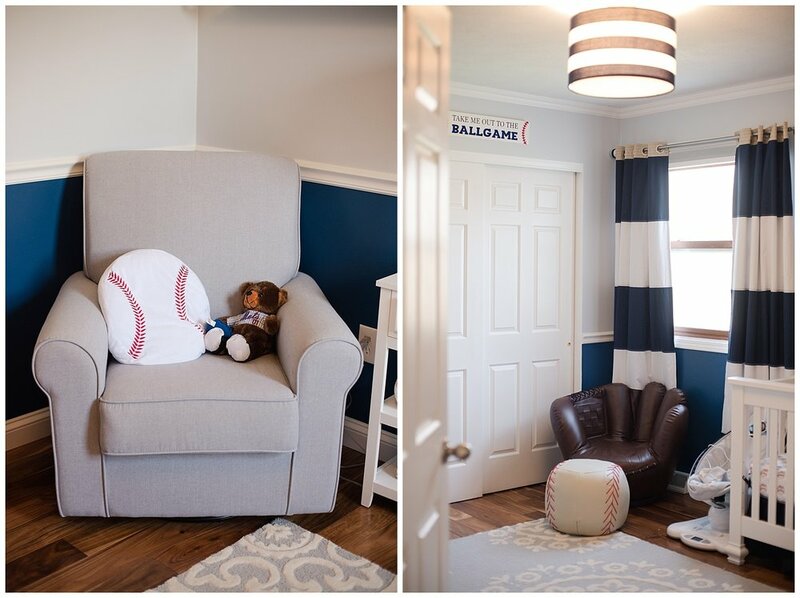 Jessie has an incredible eye for interior design and created a room for one lucky little rookie who is no doubt going to follow in the footsteps of his Mets loving dad! 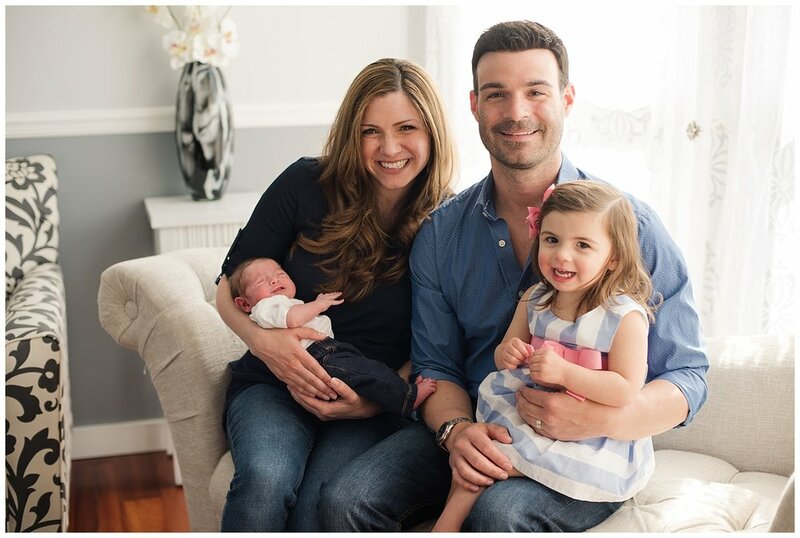 Congratulations to you all for your sweetest little addition and high fives for doing this parenting thing so darn well! Your adorable kiddos are lucky to have you both! 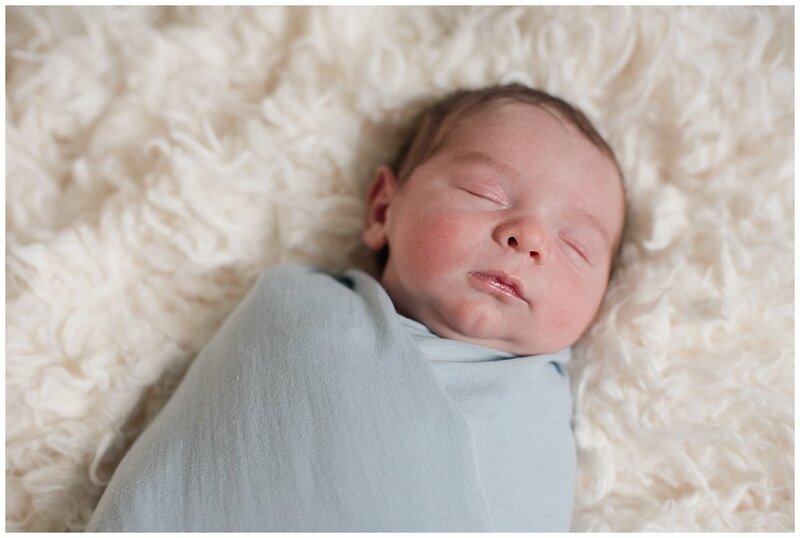 It was a joy helping you document this amazing time, sleep deprivation and all!